Rex Smith is one of the most respected singers and song writers of the 70’s and we cannot deny the fact that he really is one of the hitmakers. There was this incident that took place in Cebu when Charice was making a sound check of the and suddenly a foreigner came and pointed finger on her telling her to stop what she was doing. Charice’s manager Glenn Aldueza said that the sound director argued with him saying that she is making a rehearsal. It happened around 2 pm according to Aldueza. When Charice was interviewed regarding the issue, she said that she don’t want to further sensationalize the issue and leave everything behind. She has been with other foreign artists abroad and it was her first time to experienced such thing. Worst is she said that the foreigner even said an “f” word according to Aldueza. They were waiting for an apology from Rex Smith but it never happened until the foreigner went home to his country. This is a very sad issue. 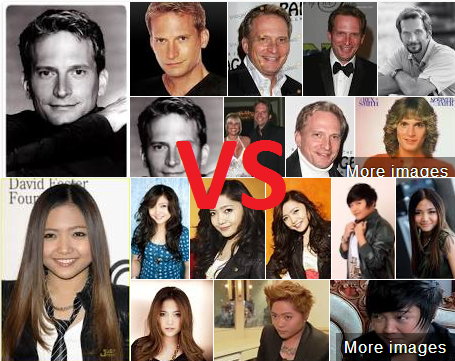 We know Charice so much and her skills in singing. What is your view regarding this issue?